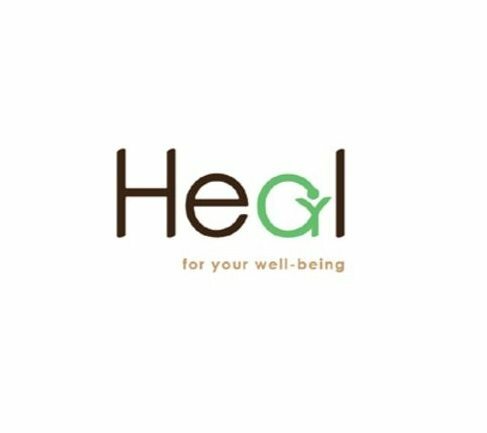 Heal is a Counseling Center that aims for human wellbeing. Our services include, but are not limited to, individual, group, children & couples counseling. 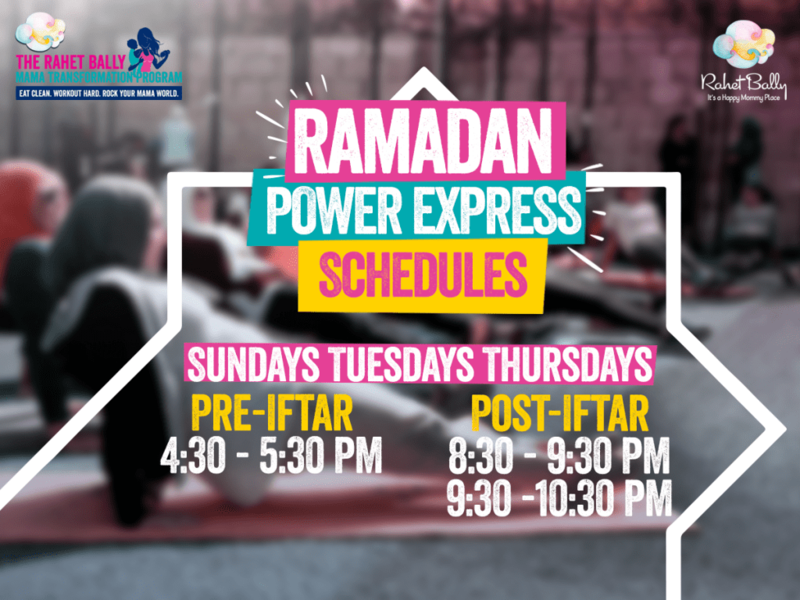 8 Abdel Azzim Awad Allah Street, Heliopolis.